Easily the most photographed historical building in Hessequa! Today a National Monument, the church was built by the Barry family in 1859 and is still in use today for services and weddings. 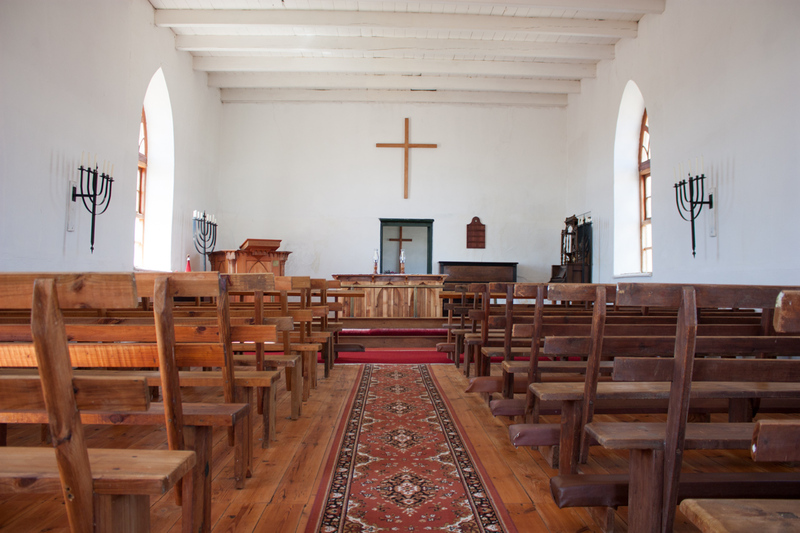 Easily the most photographed historical building in Hessequa!